The simplified warnings, according to the sheriff's office, are consistent with research on adolescent brain science that shows teens are not fully developed in their judgment, problem-solving and decision-making capabilities. 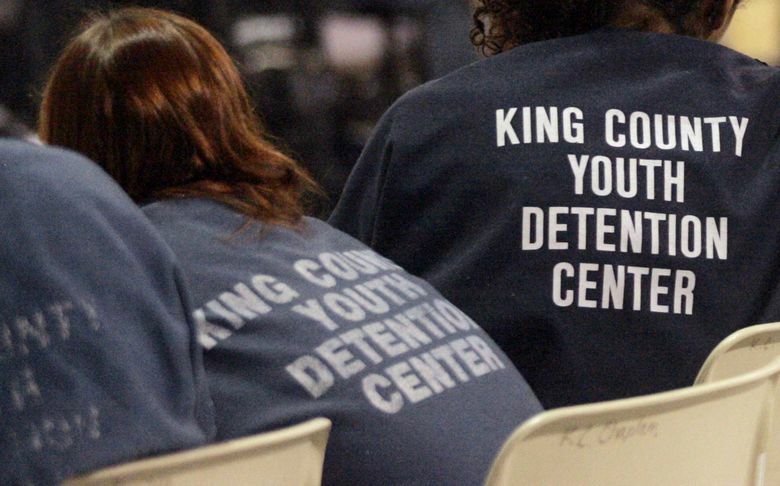 The King County sheriff’s office says it’s trying to make it easier for kids to understand their rights when they get arrested. The new warning was developed in collaboration with the county’s Department of Public Defense and Creative Justice, a community-based nonprofit that works with children. The simplified warnings, according to the sheriff’s office, are consistent with research on adolescent brain science that shows teens are not fully developed in their judgment, problem-solving and decision-making capabilities. Adolescents, the studies show, are more likely than adults to waive their Miranda rights and are vulnerable to going along with police when they ask teens if they want to talk. 1. You have the right to remain silent, which means that you don’t have to say anything. 2. It’s OK if you don’t want to talk to me. 3. If you do want to talk to me, I can tell the juvenile court judge or adult court judge and probation officer what you tell me. 4. You have the right to talk to a free lawyer right now. That free lawyer works for you and is available at any time – even late at night. That lawyer does not tell anyone what you tell them. That free lawyer helps you decide if it’s a good idea to answer questions. That free lawyer can be with you if you want to talk with me. 5. If you start to answer my questions, you can change your mind and stop at any time. I won’t ask you any more questions. 3. You have the right to an attorney. If you cannot afford an attorney, one will be provided for you. 4. Do you understand the rights I have just read to you? Anita Khandelwal, the interim deputy director of the Department of Public Defense, said the partnership could become a model for reform of the county’s justice system. “We are thrilled that we have been able to partner with the King County Sheriff’s Office and the community to help our juvenile justice system practices take into account the science,” she said in the statement. 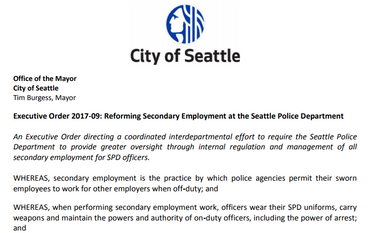 So far, there is no word from Seattle police about whether they plan to also adopt the simplified version of the Miranda when dealing with juveniles. The Miranda warning comes from the 1966 U.S. Supreme Court decision requiring law-enforcement officers to warn suspects they have the right to remain silent and to have an attorney present when answering questions.